Small & Medium Enterprises are backbone of manufacturing in India and Government has promoted numerous industrial estates and clusters to promote SMEs. For an individual SME, treatment of effluent is an arduous task as they are most often constrained by space, resources and skill to provide effective treatment to meet the stringent disposal norms. Ministry of Environment & Forest has adopted a policy to implement Common Effluent Treatment Plants to collectively treat the effluents from many industries in a given cluster. Advent Envirocare has been associated with conceptualizing and implementing CETPs since 1996 and hence comprehends what it takes for CETPs to be successful. Control of feed quantity and quality is a major challenge for CETPs, one which ADVENT has successfully mastered. 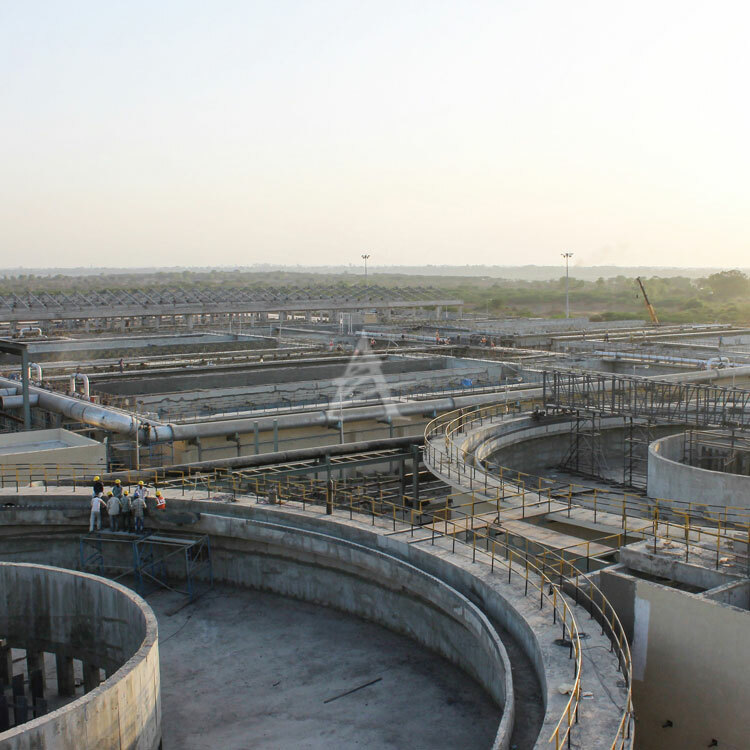 Treatment of effluent with high level of variability is another challenge that ADVENT has effectively met, a fete which resulted in ADVENT executing India’s largest CETP.